A beautiful historical mystery for fans of Sarah Waters, Amitav Ghosh's The Sea of Poppies, and Jamaica Inn. London in the 1770s is bursting with opportunity. It's a city fuelled by new ideas and new money, where everything is for sale - including entree into the ruling class. 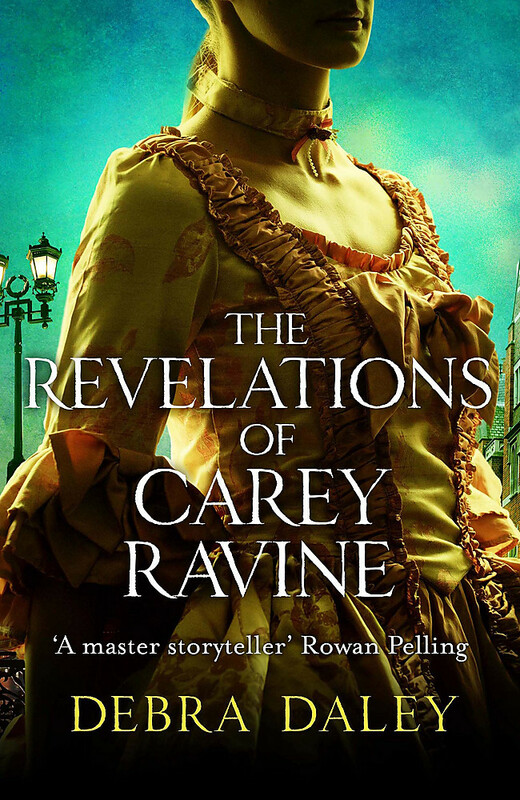 Making their way in this buccaneering society are Carey Ravine, a spirited young woman of enigmatic background, and her husband, the charming, endlessly enterprising Oliver Nash. Carey and Nash share a historic connection to India and a desperate ambition to better themselves. But as Nash's plans draw them into a restless association of gamblers and secret societies, Carey begins to question what's really hidden behind the seedy glamour of their lives. Her unease grows with the appearance of a mysterious man whose appearance unearths a troubling secret from the past. Carey finds herself forced to investigate the truth behind the stranger's claims - and to confront her own illusions about herself. Debra Daley was born in New Zealand and grew up in west Auckland in a family of Irish extraction. After graduating from the University of Auckland she was employed as a journalist and editor in London and then in Sydney. She also worked as a screenwriter and as a public health journalist in Auckland, while raising two sons. 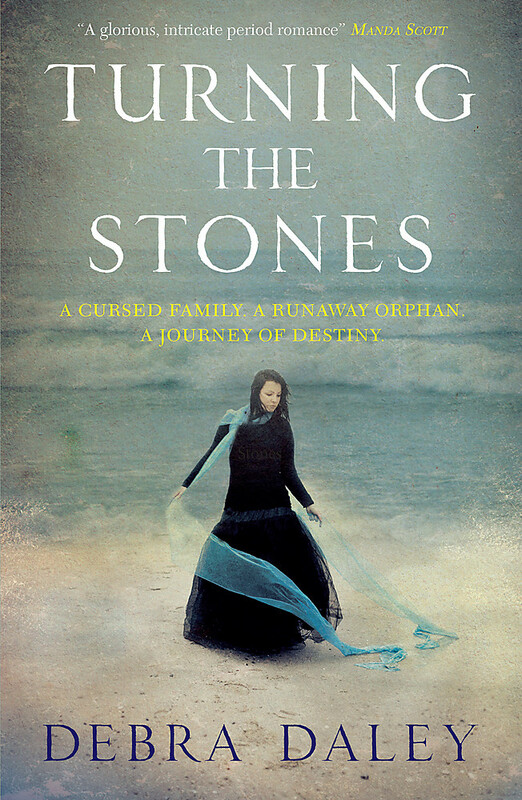 She subsequently lived in Ibiza, and London again, where she wrote her first historical novel, Turning the Stones. She now lives in the Bay of Plenty, New Zealand.